Let’s face it we all have those days when we just don’t have enough time. Don’t settle for eating fast food or junk food when in less than 5 minutes you can be making something delicious and good for you. 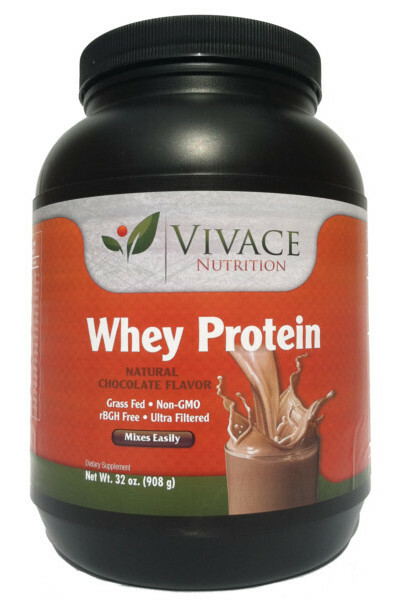 Whey Protein shakes have staying power when it comes to appetite control. Here is a fast, tasty and just amazing recipe when you need something quick to keep you satisfied for hours. How To Make Even a 5 Minute Workout Productive!